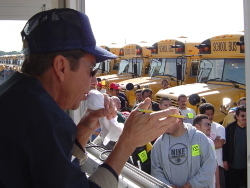 Our experienced team has been selling Used School Buses and Transits for over 30 years. Let us use our experience and reputation to sell your fleet - large or small. Regular sales are held at our Pittsburgh location. We will also travel to your site. 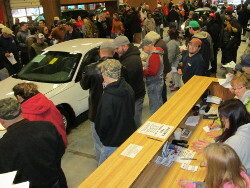 We hold 6 live Auto Auctions each year at our Pittsburgh location! For information about consigning vehicles to the Auto Auction call Marian at 1-800-422-8884.
from all over the world for your out of service or excess buses! Call Earl or Dave for information! Ask us how selling online can be FREE! 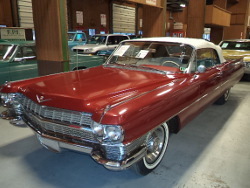 Consign your vehicle to one of our upcoming live auctions! WE ARE OPEN TO THE PUBLIC SO EVERYONE IS WELCOME TO PARTICIPATE!